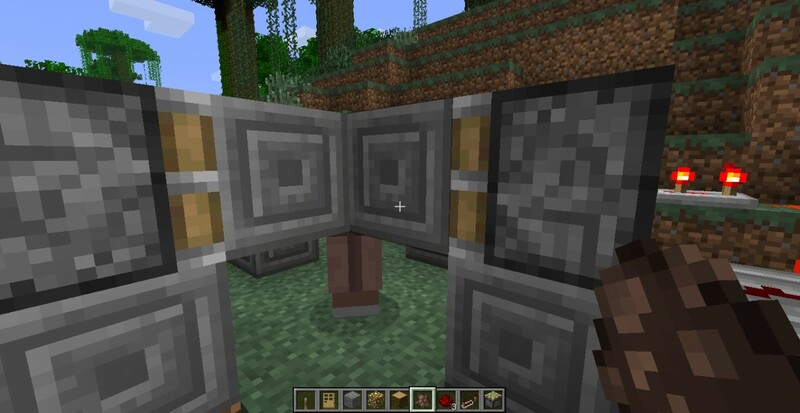 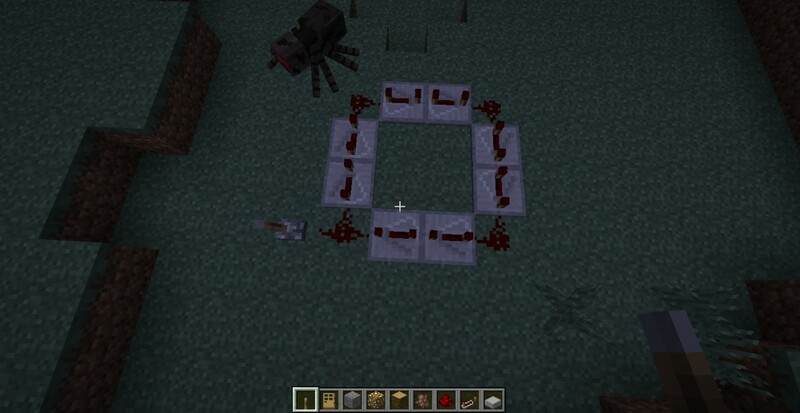 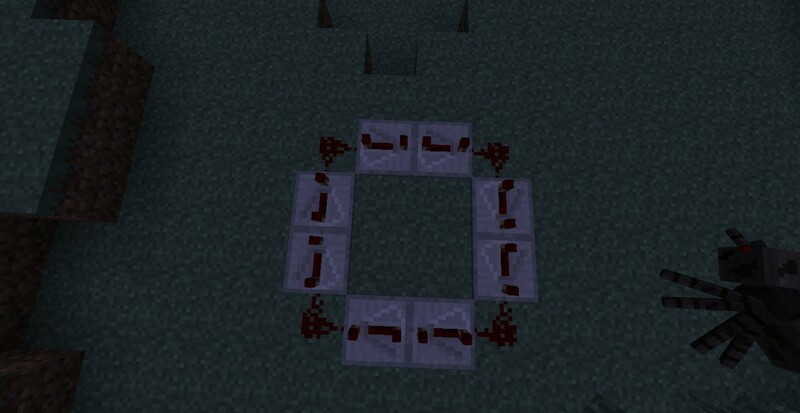 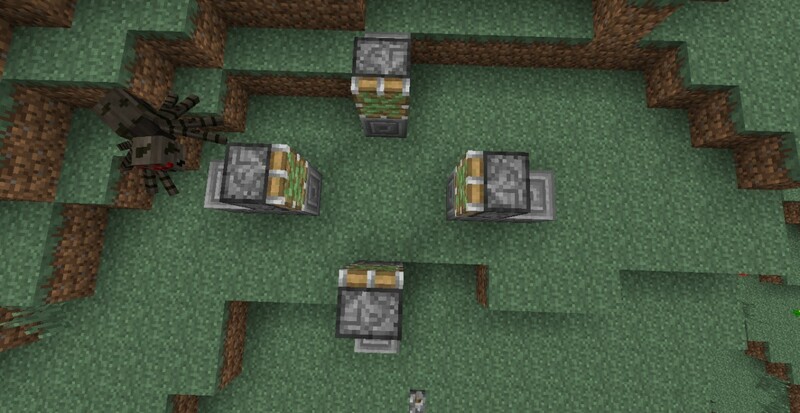 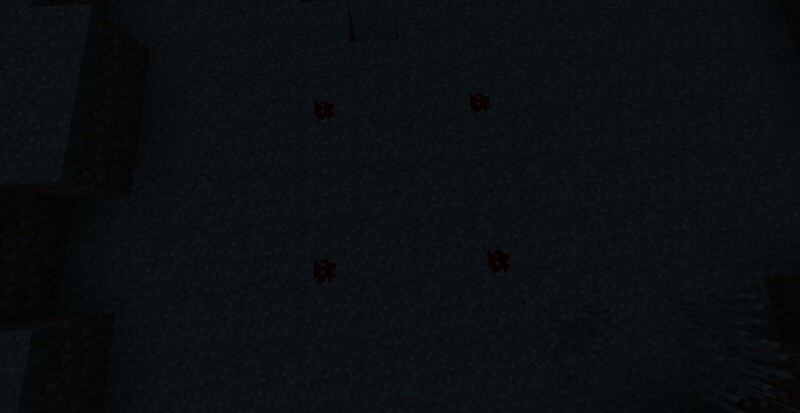 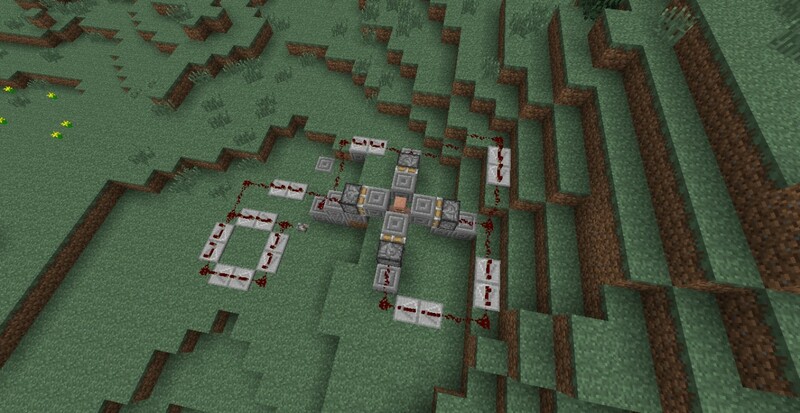 Place four redstone dust in a square. 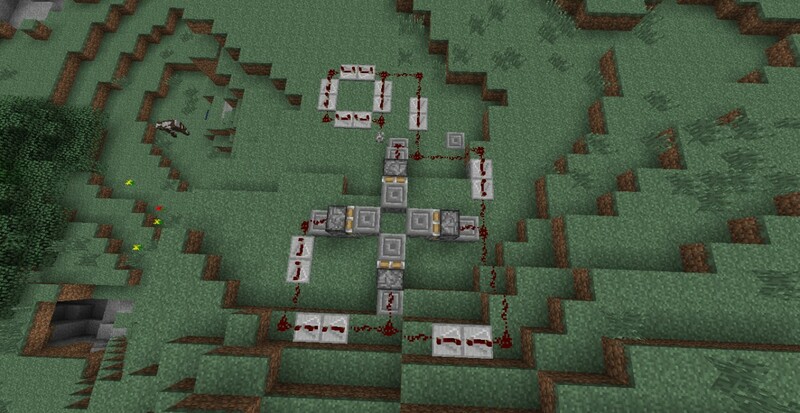 Add a lever or a button, when you turn on the redston it should go in a continuous circle. 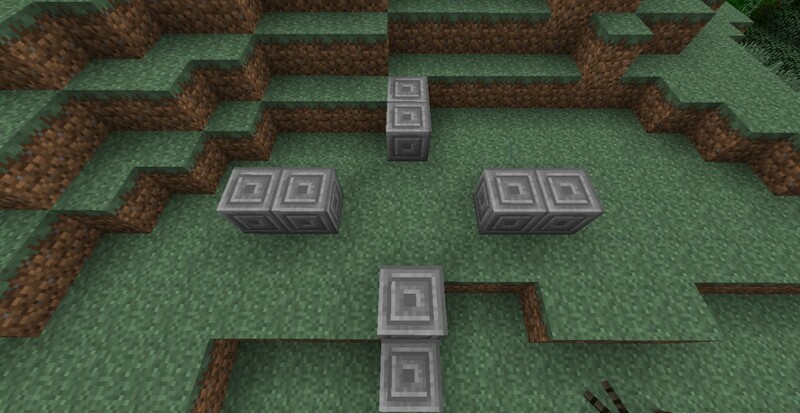 Make this shape with some type of material. 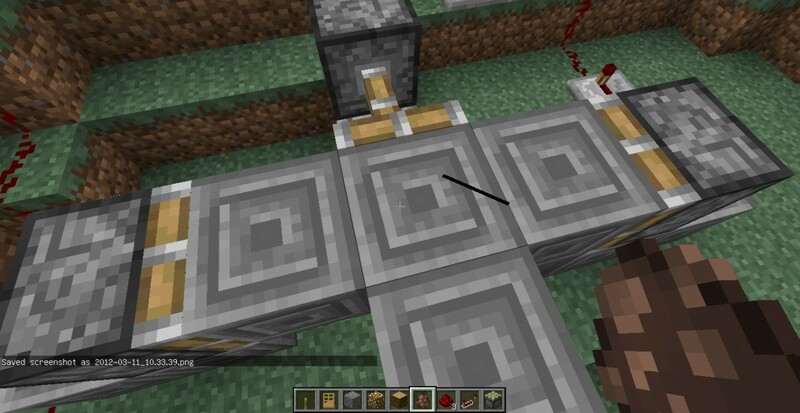 Add blocks on the sticky pistons. 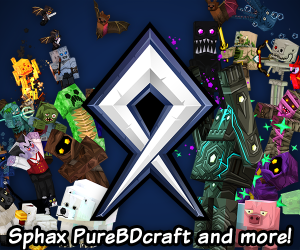 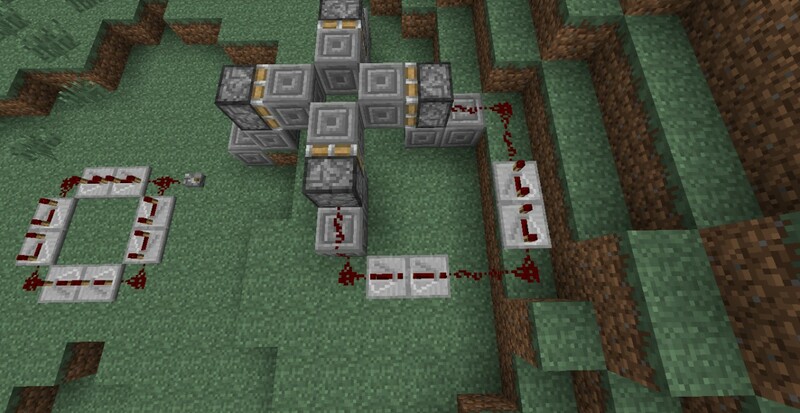 put your redstone like this. 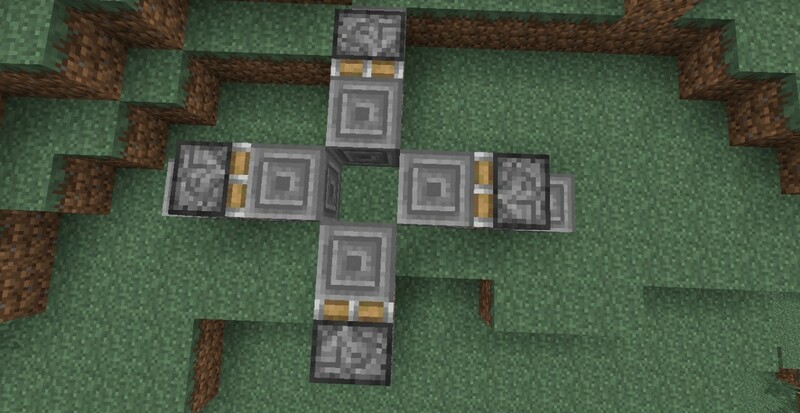 This is a step by step of how to make a easy automatic torture machine.